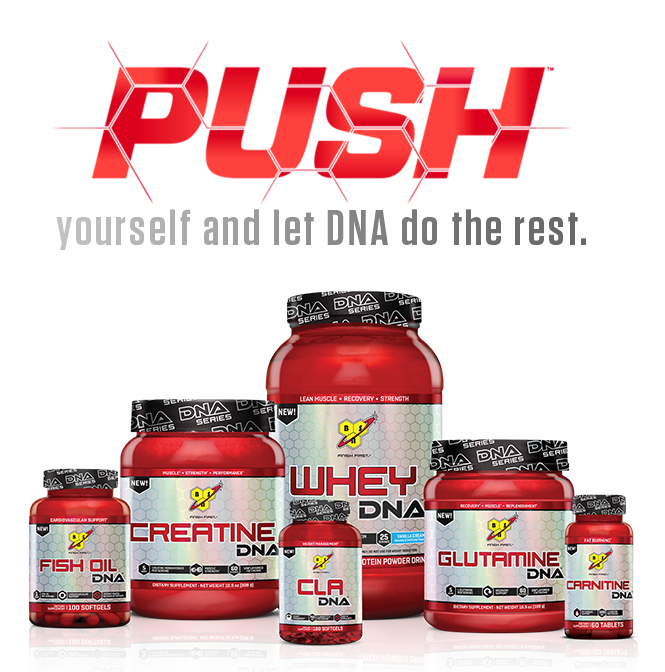 Creatine DNA by BSN at Bodybuilding.com - Best Prices on Creatine DNA! 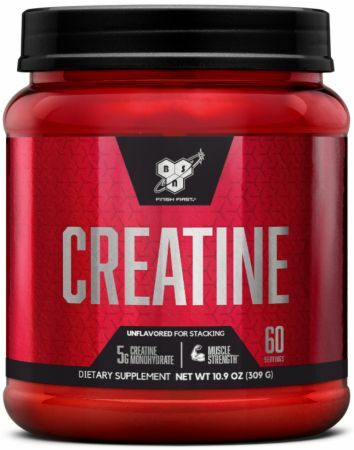 This is good quality creatine that you would expect from BSN, it mixes exceptionally well, does not leave any grit and is truly flavorless. It is micronized though and no matter how hard you may try to be careful you will make a mess. If you like your kitchen countertops to look like you do kilos of cocaine everyday, this is the creatine for you. The product is pure. You can basically mix it with any drinks. There is no flavor about this, even with water I couldn't say there is a noticeable difference on the taste. I used it as a sub when my diet couldn't provide good quality meats. It brings me strength to do some physical work. Great product, it does what it's supposed to and it does not effect the flavor of my shakes. I would have rated it higher but it has a static charge to it and its messy but overall great product. Overall great product! couldn't taste any difference when stacked with Syntha-6 Whey protein. would be rated 10 but its messy af. If you don't mind the mess this is a high quality creatine for a good price. Absolutely no taste. Dissolve is incredible. Wide tub mouth for easy scooping. Great price. 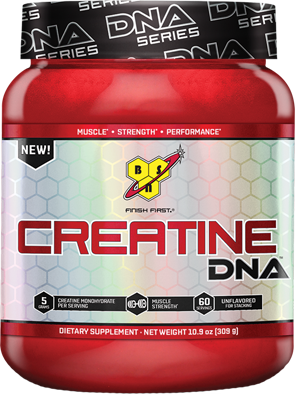 BSN Creatine DNA series is a great micronized monohydrate creatine. Very happy with this product. Friends of BSN price for your product prohibitively overpriced. Explain why your product is much more expensive compared with other counterparts. Or Red Bank so expensive to produce . Tried product neither better nor worse than the other options from other manufacturers . I used to be a fan of quality brand , and now walk around a party , because you formed an opinion on the divorce clients. Thank you! Perfect for stacking with any other protein. Powder is flavorless and design does work to stack with anything else. The consistency of the powder before it is mixed is a little weird and really soft. 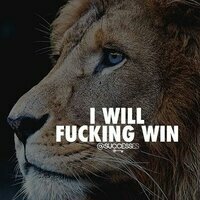 No matter though. The flavor of anything you are stacking it with over powers it and is all you taste. 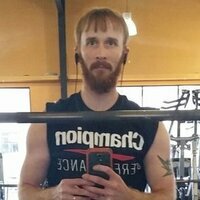 I did notice a serious uptick in weights I was able to handle and recovery time. It works. product mixes well with my post workout protein shakes. 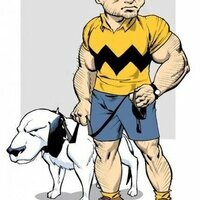 I have mixed it with my pre and post workout shakes and haven't noticed a difference of which is better. 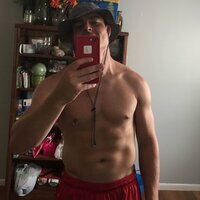 I have read articles about when the best time to take in your creatine, and it seems there are a lot of different opinions. 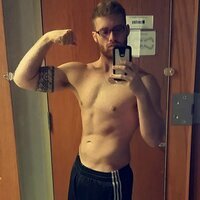 I started taking it post workout because of an article I read saying it best absorbs post workout after your have burned out your creatine storage in your body. 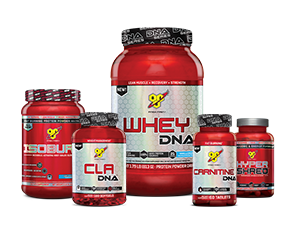 bsn has some quality products for their prices! Great product that can be mixed with any supplement! Very clean, straight-forward creatine supplement that dissolves well and doesn't impart any off flavors. I mix mine in with a daily protein and BCAA combination and it does exactly what I expect of it. The only reason I didn't rate higher than I did is that some combination of the powder and/or container material causes an impressive static response. So it's nearly impossible to get a portion out without dirtying one's hand, shaker bottle, or counter top. 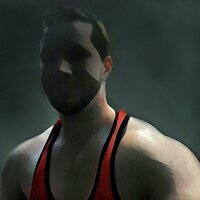 It won't stop me from re-ordering, just figured other potential buyers should be aware. Exactly what I want in a Creatine. Simple and to the point. Not filled with all sorts of different things to make me think its better than others. Mixes well and has no taste. That makes it just about perfect for me. I can mix it with my pwo and my post workout. 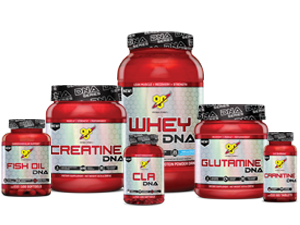 If you need a great creatine then DNA is the way to go.